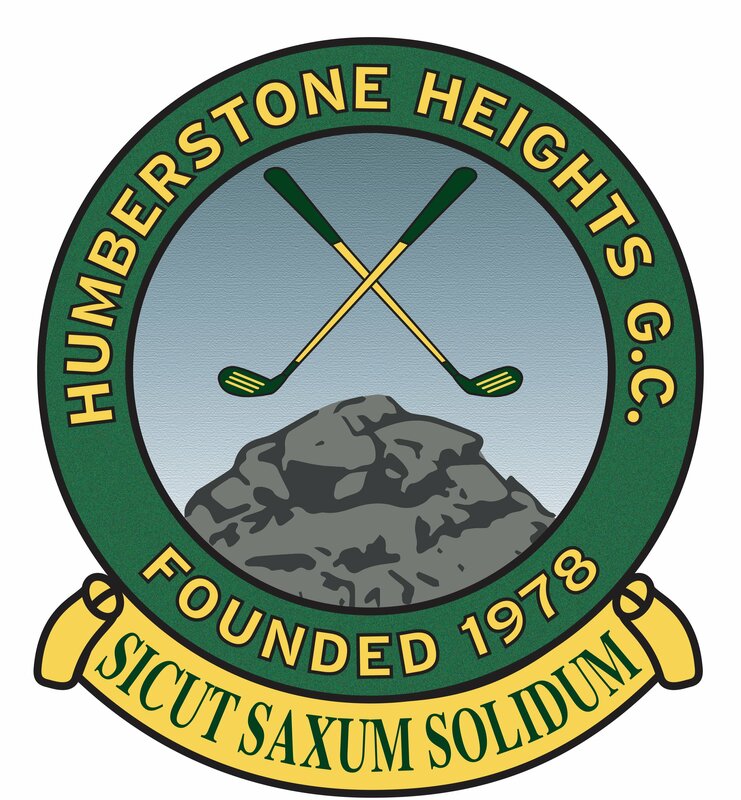 Humberstone Heights Golf Club welcomes visitors, including Societies. As well as our excellent Golf Course, our Clubhouse offers visitors superb dining from bar snacks to meals through Heights Bar. All of this can be enjoyed with great atmosphere and panoramic views of the course on the open top terrace. For further information regarding booking packages and menus for societies and groups please Contact Us. Approx £50 worth of prizes dependant on number of players. Approx. £75 worth of prizes dependant on number of players. All packages require a deposit before bookings can be confirmed. Golf buggys are available but are pre-bookable. Our Membership year runs from 1st March until the end of February. All the above includes Union Fees and entry to some major club competitions. 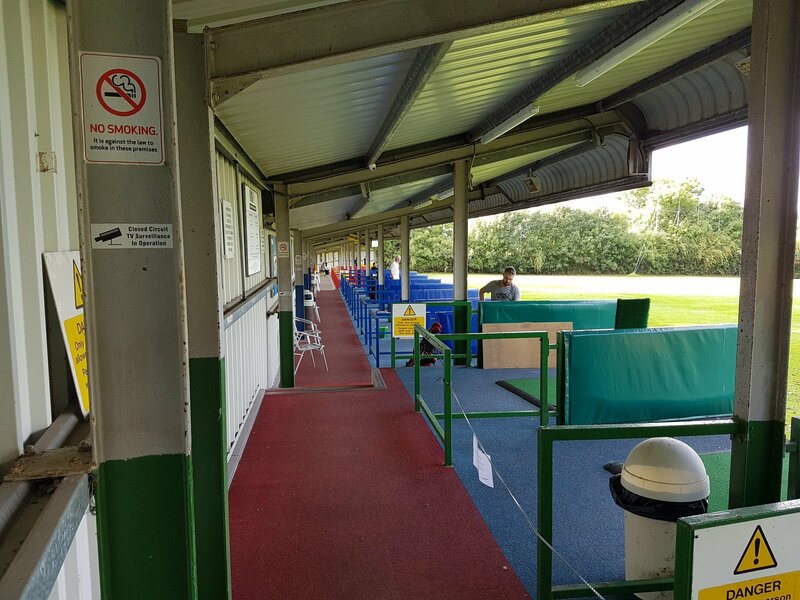 Humberstone Heights is unique in that we are a Golf Club playing on a Municipal Course offering inclusive fees. You can and pay green fees to Leicester City Council by monthly direct debit or on a pay and play basis.